VISVA is an iPhone and Web Browser discovery engine that finds interesting things on the internet specifically for you. 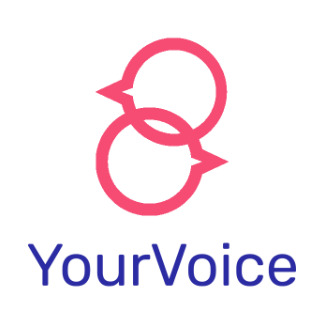 Simply read, share, listen, watch and post on VISVA. The more you do, the more music, stories, images and stuff that engages you is summoned up via VISVA’s magical algorithm. VISVA helps you take control of the social media and Internet noise that has become overwhelming and uninteresting. 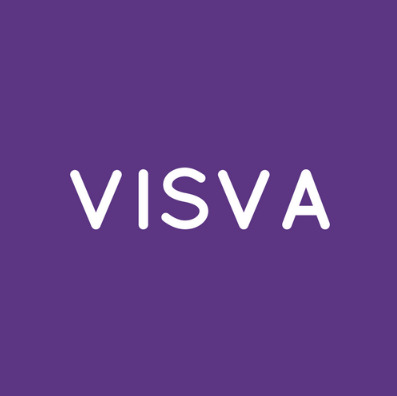 The more you and others use VISVA, the better at magical discovery it becomes. 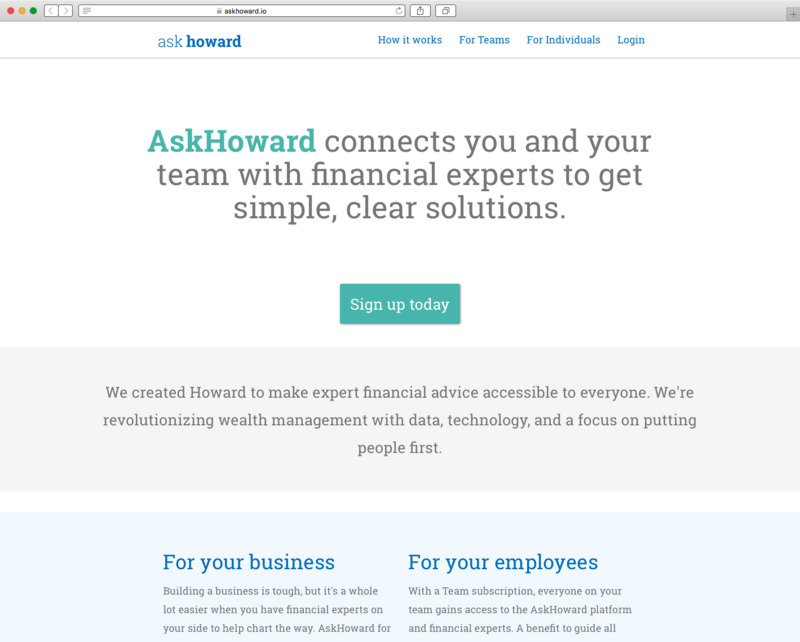 On-demand, personalized financial advice. Easy.